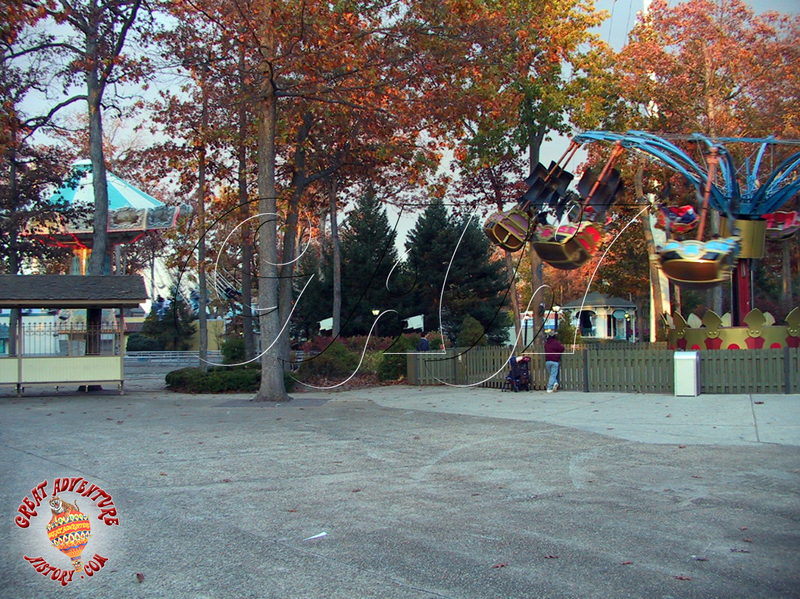 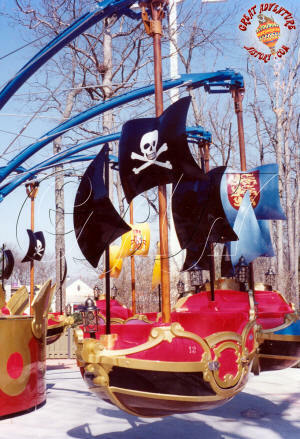 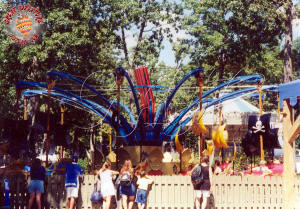 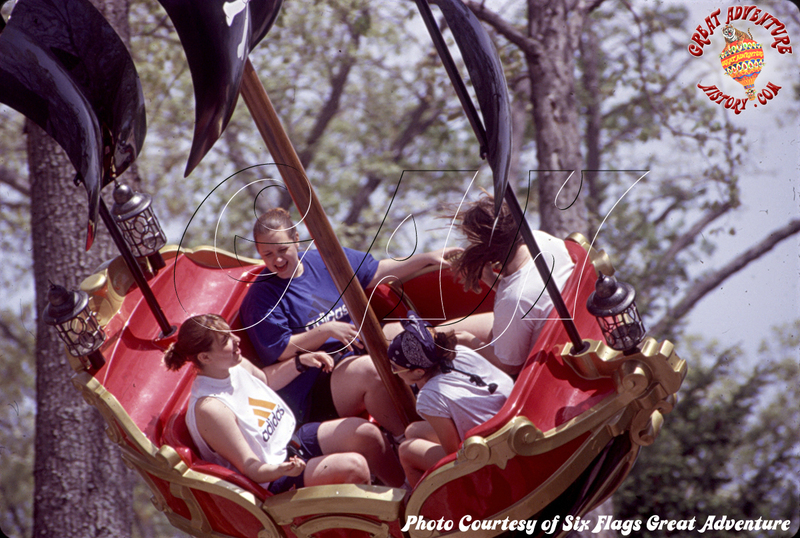 Pirate's Flight spent a short time at Great Adventure after being added in 1999 as one of 25 new rides introduced in the park's "war on lines". The ride was a hit with families, but its operations were limited due to staffing shortfalls. 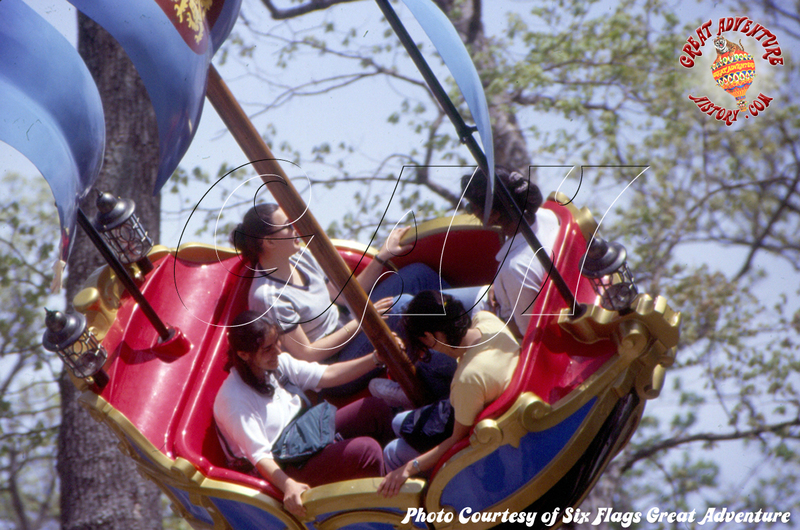 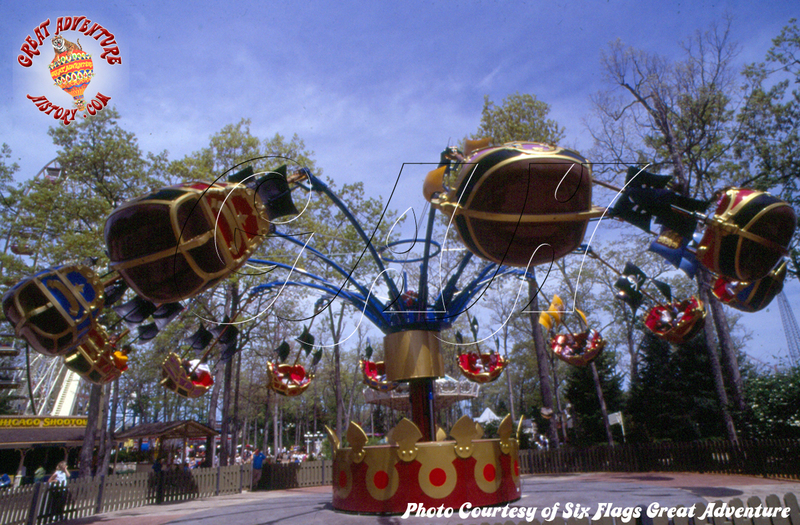 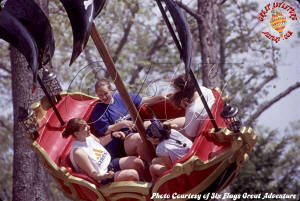 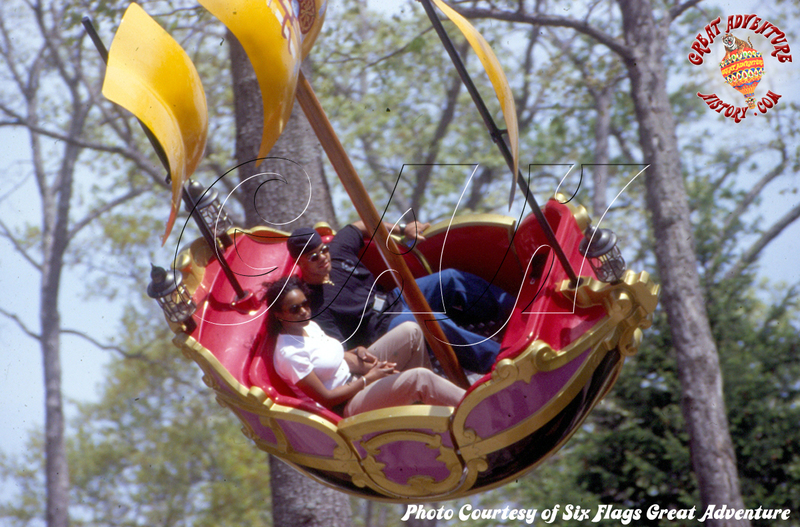 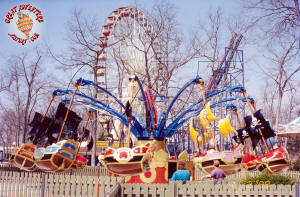 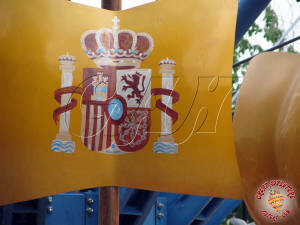 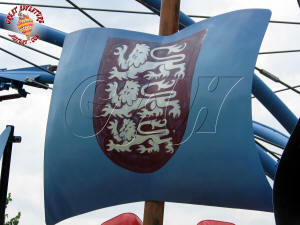 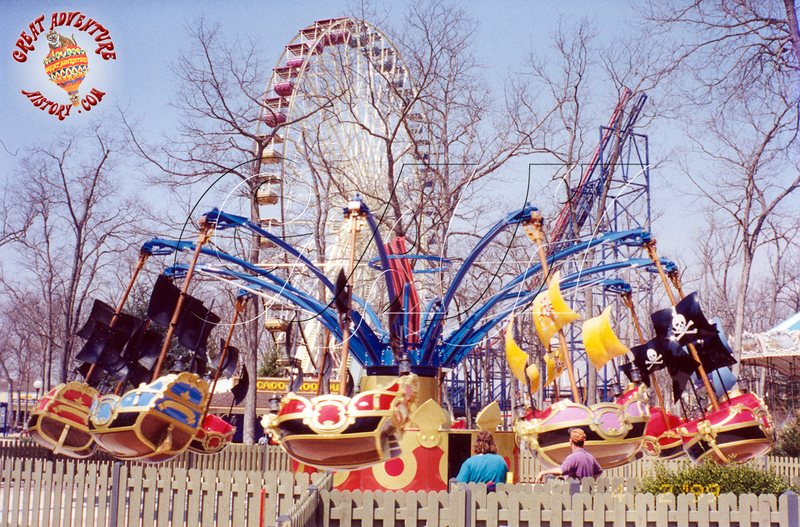 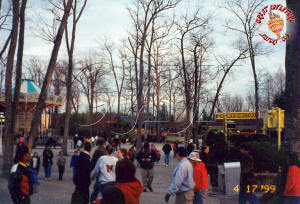 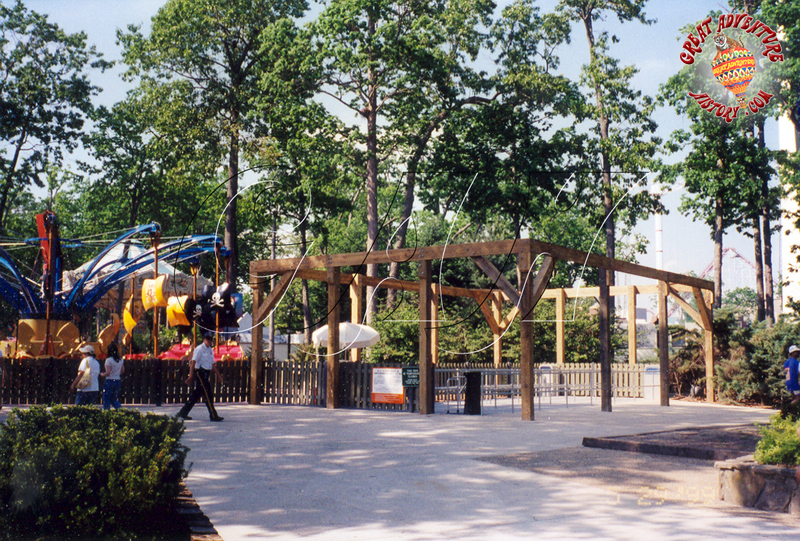 For the 1999 season, Six Flags Great Adventure declared a "war on lines" and introduced 25 new rides to the park. 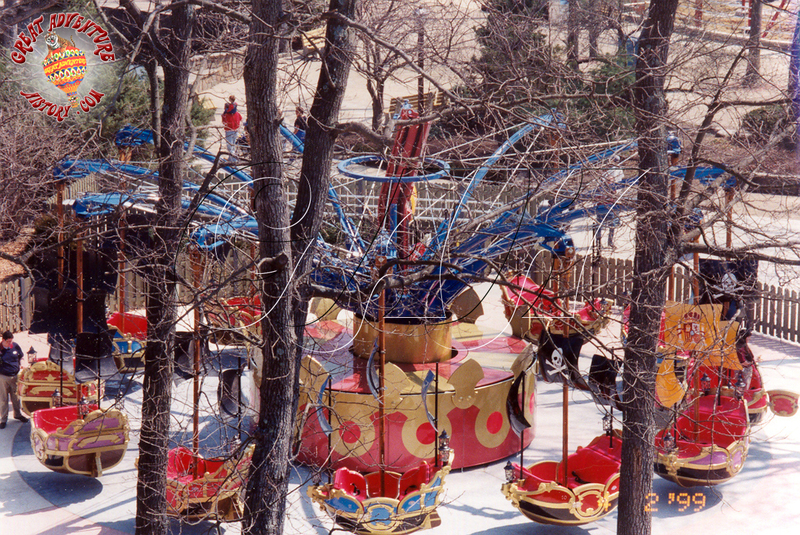 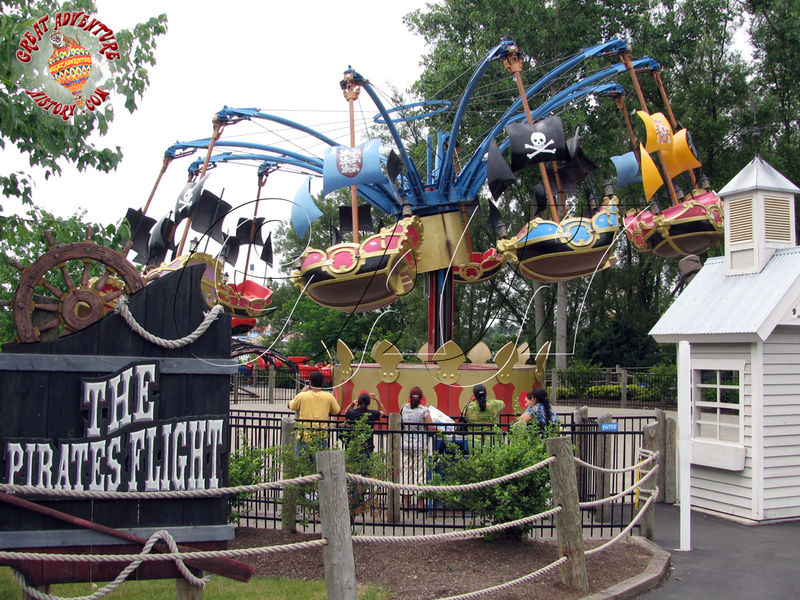 Pirate's Flight was one of those rides, and was located on the former site of the Traffic Jam bumper cars. 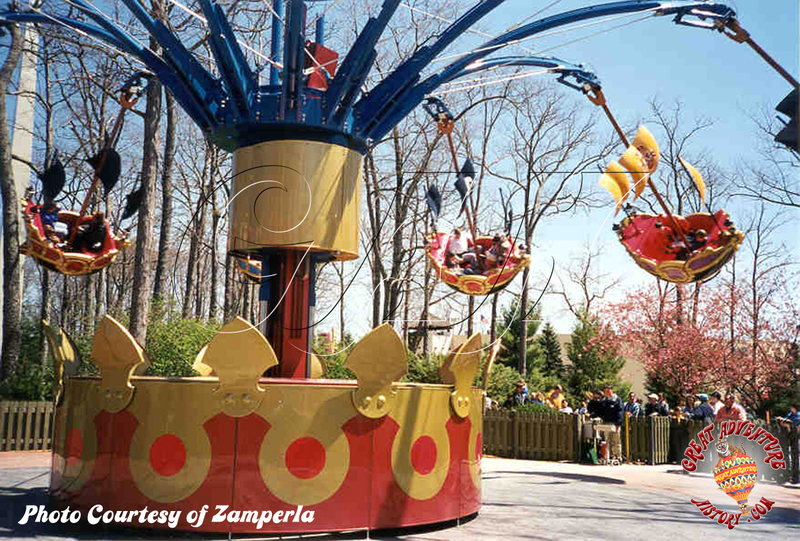 The ride was a Zamperla Balloon Race 12 model ride, with a Pirate Ship theme instead of the more traditional hot air balloon theme found on most models. 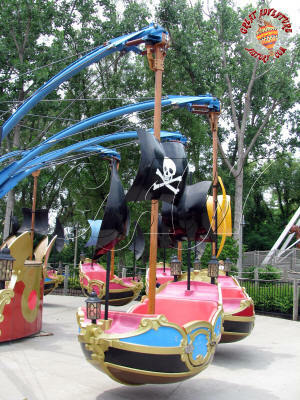 Its position in proximity to the Lake Front area and other nautical themed attractions including the Buccaneer, Spinnaker, Black Beard's Lost Treasure Train & Jolly Roger (the latter 3 were also added in 1999) made it a good fit. Its blend of thrill with family appeal made it an appropriate ride for targeting park guests too old for kiddie rides and not quite ready to tackle the park's coaster arsenal. 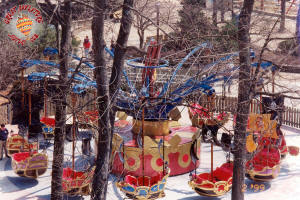 The ride would often open later in the day (if at all) due to lack of staff. 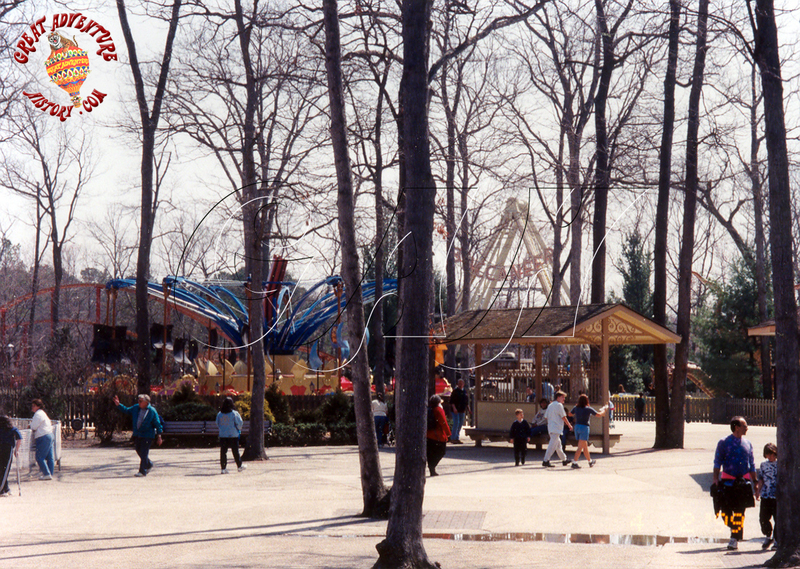 There was even a sign made to indicate when it would open on days when it was not opening with the park. 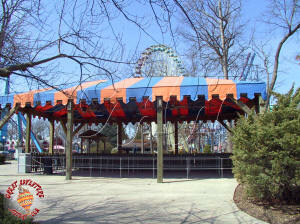 A substantial queue line shade structure was built for the ride, which included a bright striped awning. 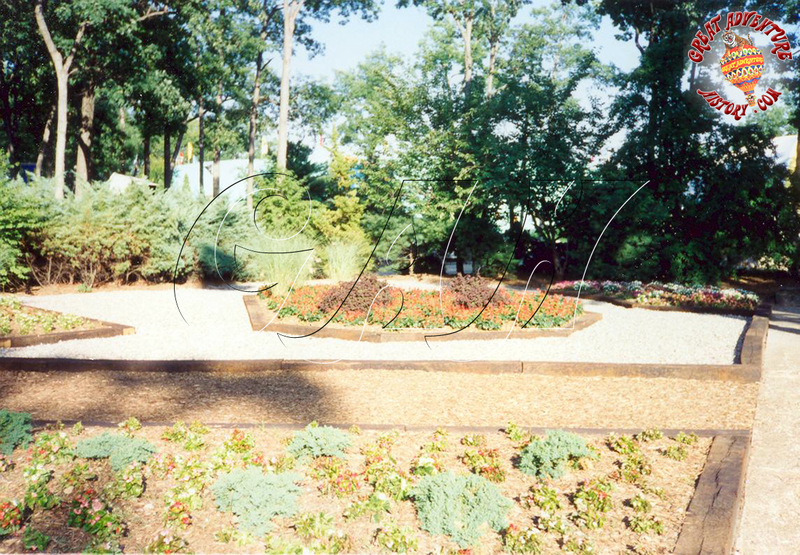 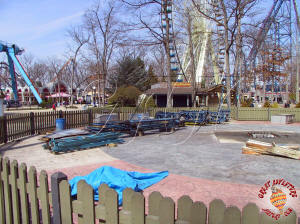 The ride was built with a decorative stamped concrete apron. This was a hydraulic powered model, which meant the pump drive mechanism was housed off to the side in a nicely themed mechanical room (which still stands long after the ride was removed). 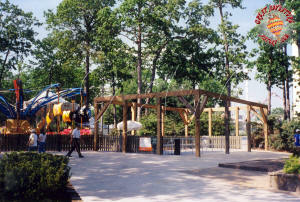 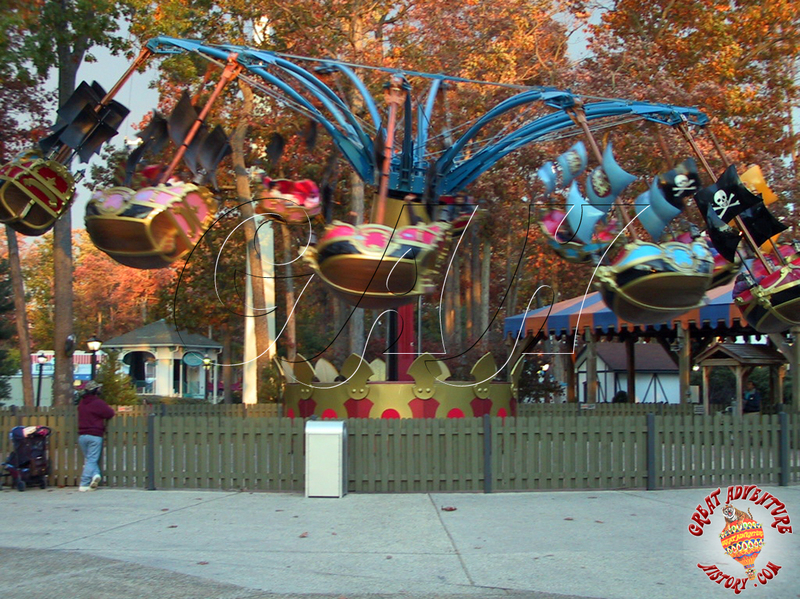 Pirate's Flight was removed at the end of the 2001 season and sent to Six Flags World of Adventure in Ohio. 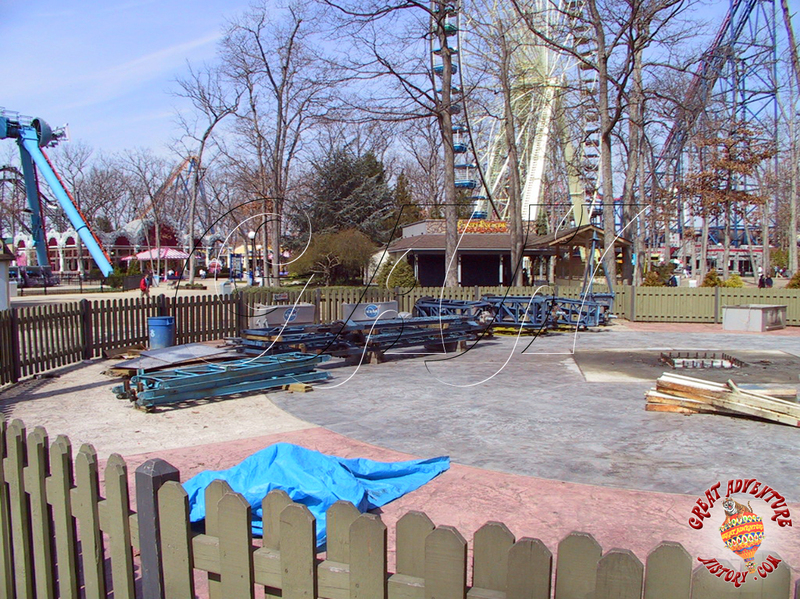 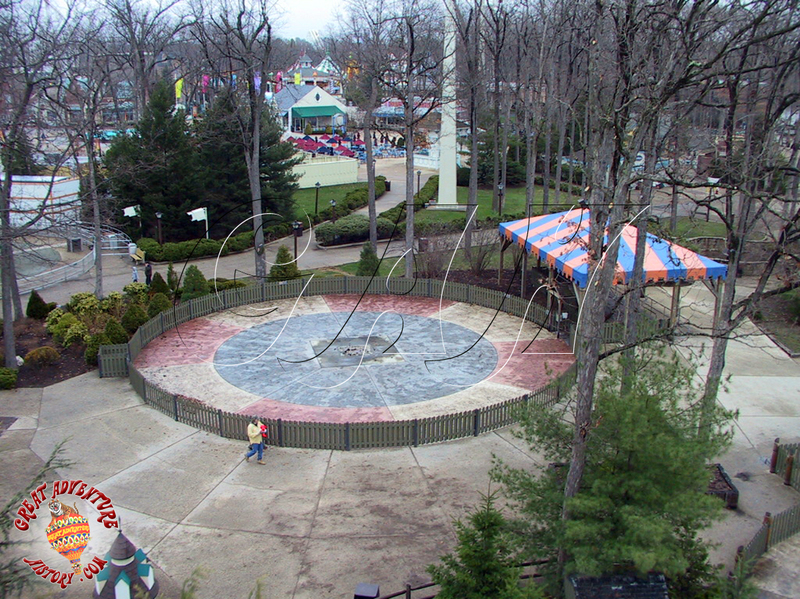 The ride site was left vacant and at one point was supposed to become the new home to the park's often relocated Scrambler ride after it was moved to build the entrance to Superman Ultimate Flight. 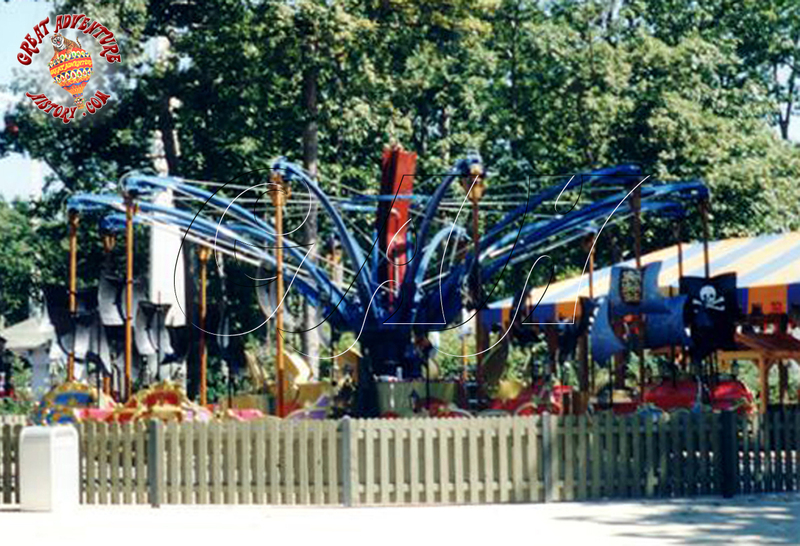 The Scrambler parts were placed on the site, but the ride was never re-assembled. 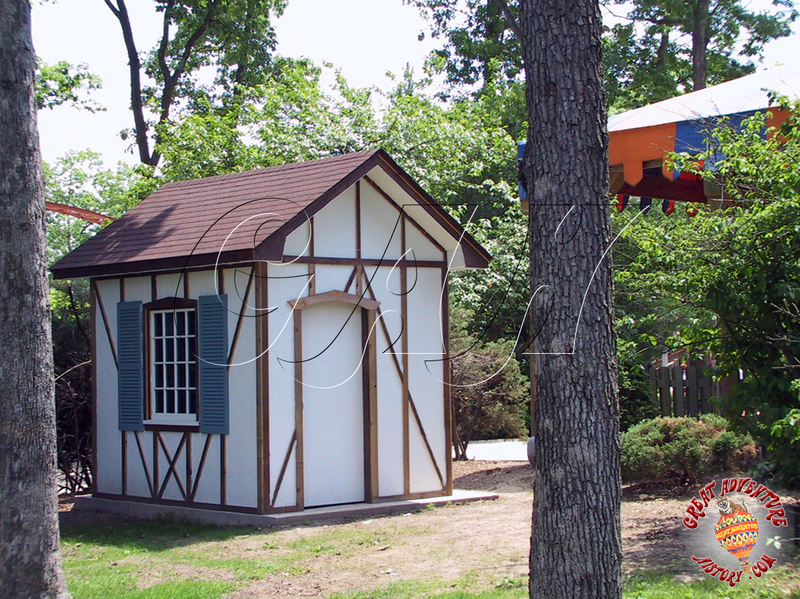 After sitting vacant a while longer, the ride pad became home to the park's Turbo Bungee upcharge attraction, which was relocated in preparation to add the Paint Ball building. The queue line shade structure was completely removed, with the wooden supports being sawed off at the level of the concrete walkways. 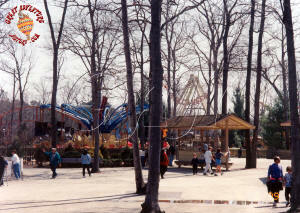 Today the ride site is used as a spot for shows. 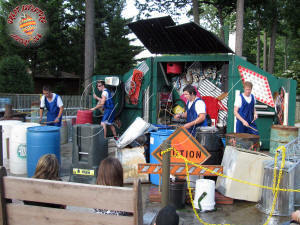 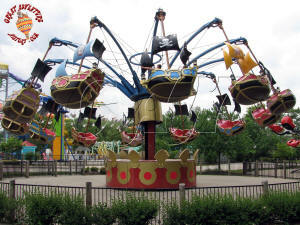 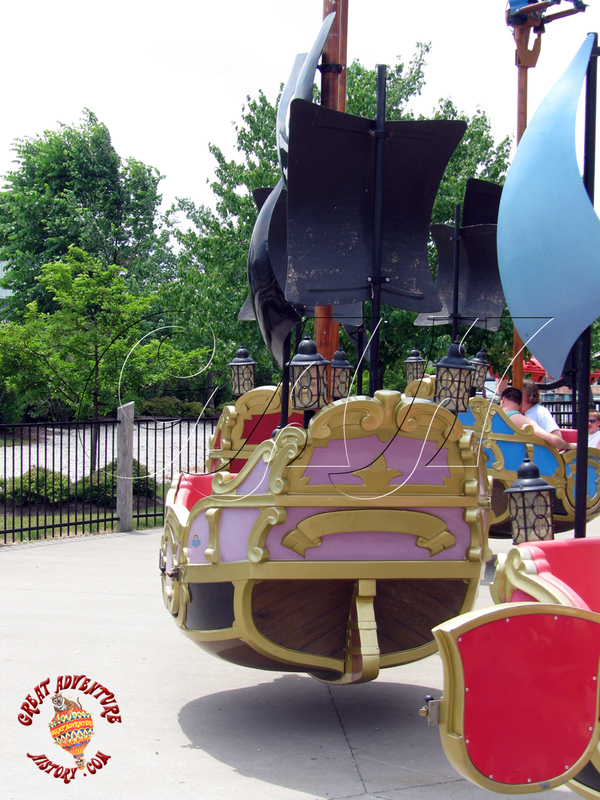 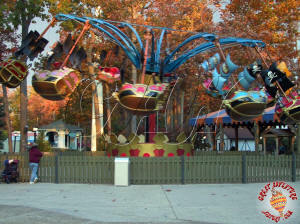 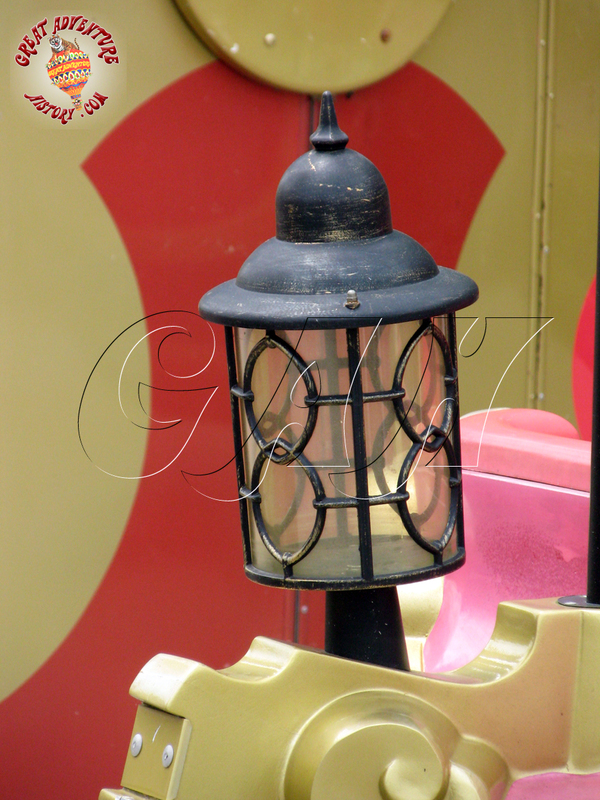 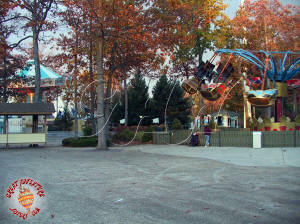 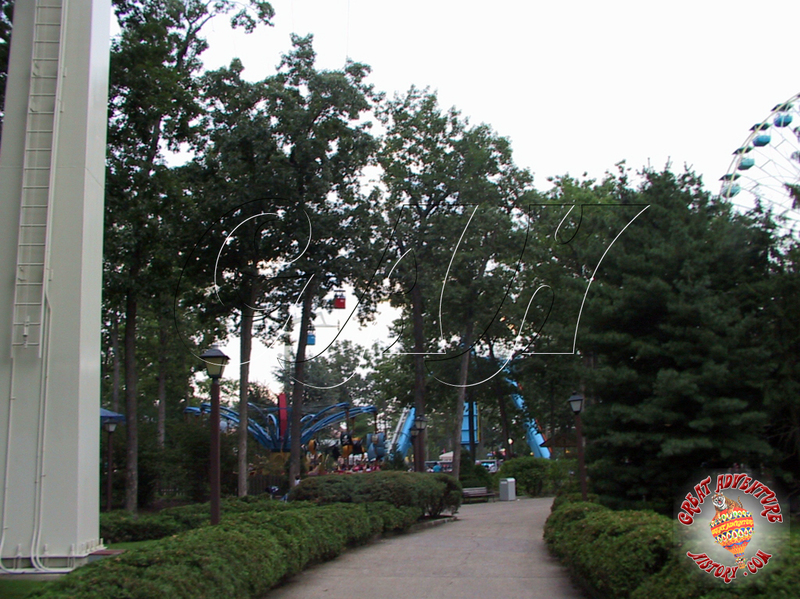 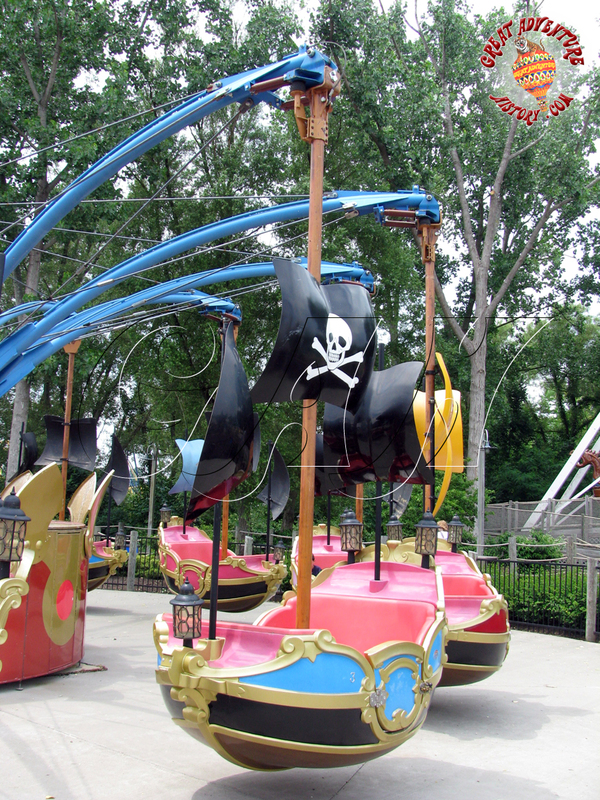 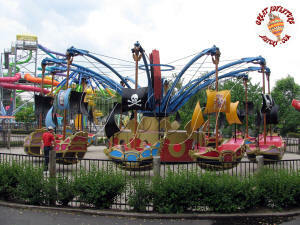 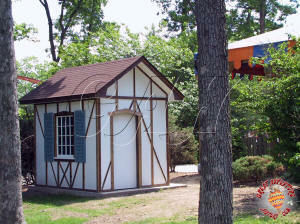 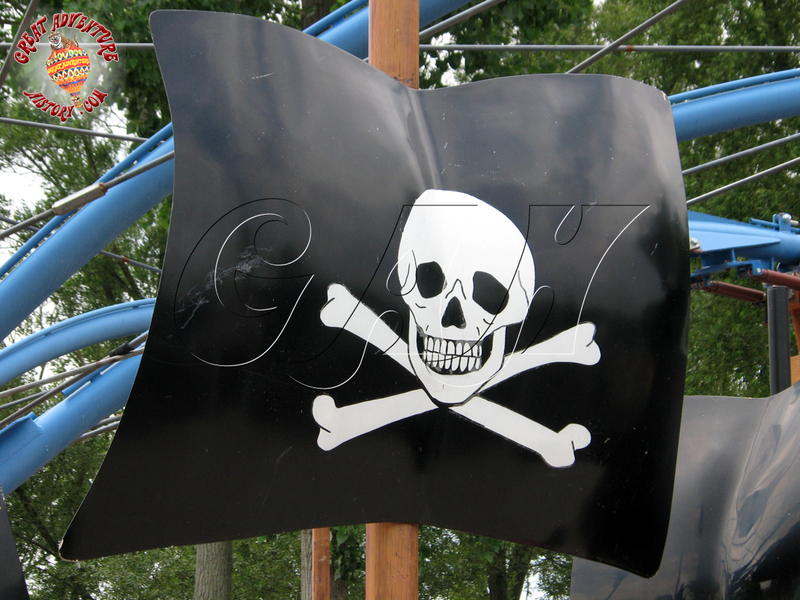 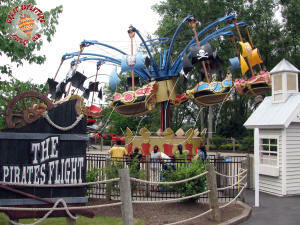 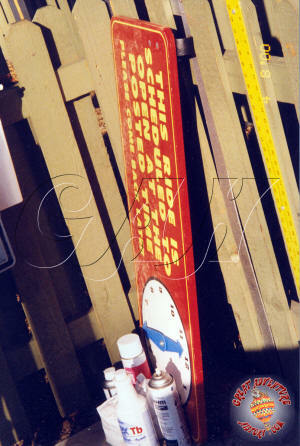 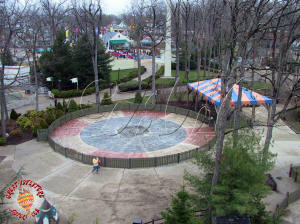 Below are photos of Pirate's Flight at its last known home at Geauga Lake in June 2007.